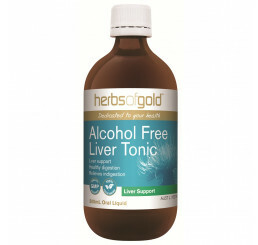 The liver is essential in numerous ways. 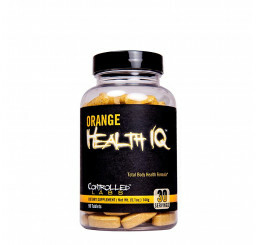 It processes nutrients so they can be used in the body, and also stores some of them. 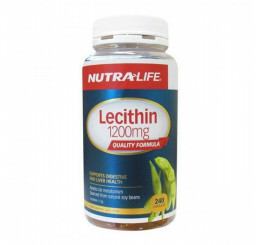 It also regulates cholesterol and fat metabolism. 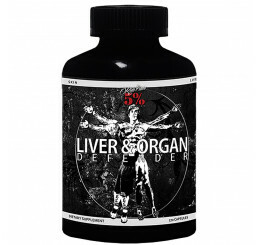 The liver also builds many important proteins and makes bile which is needed for digestion. 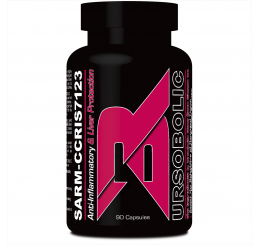 Whats more is that it cleans the blood of impurities. 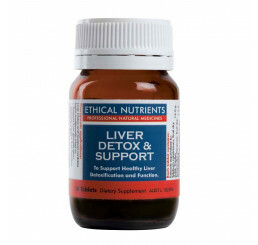 Liver supplements normally contain an assortment of herbs, amino acids, B vitamins antioxidants and other ingredients. 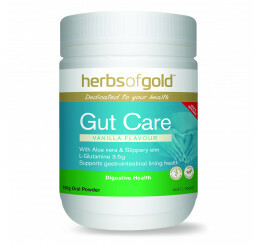 Some notable herbs found in these supplements include dandelion, licorice, reishi mushrooms and globe artichoke. 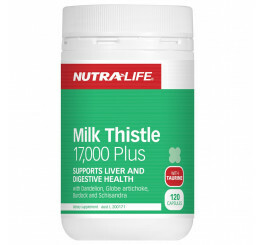 Perhaps a supplement ingredient which is the most interesting is milk thistle. 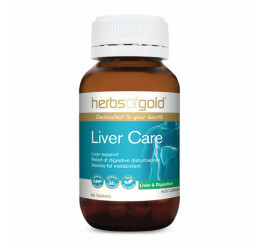 It is an herbal supplement that detoxifies and protects vital liver functions and more. 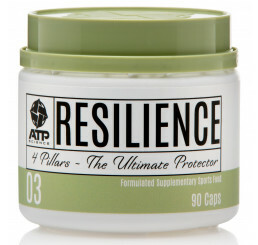 It is interesting to note that it has been used for over 2,000 years as a natural supplement for disorders. 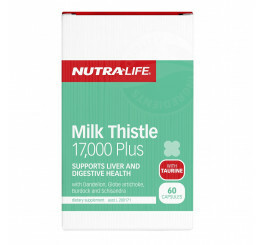 Literally hundreds of modern research studies have confirmed the remarkable ability of milk thistle to protect this vital organ and the body against virtually all types of damage. 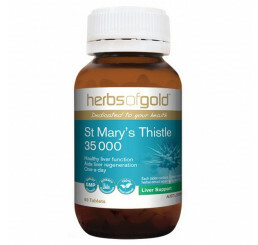 In fact, many experts consider it to be one of the most valuable and beneficial herbal remedies and treatments available anywhere in the world.